Many expatriates have the right to vote both in their home countries’ national elections and in elections to the European Parliament. 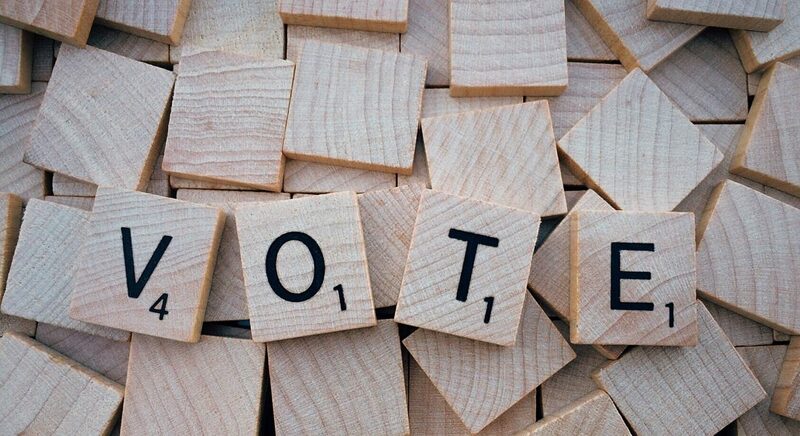 At ETTW we believe it’s crucial that your voices are heard and that you have the option to cast your vote. I-voting or internet voting has proved to be an easy, efficient and secure way of voting online. Almost all of us use internet banking every day and we are used to handle confidential and sensitive matters online. At the ETTW we believe it’s time for action! 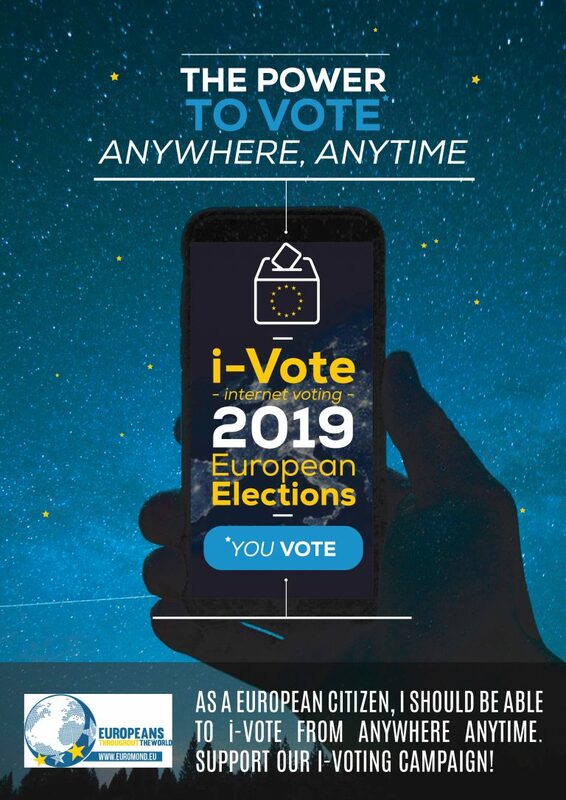 So in order to introduce and promote i-voting in other EU member states we are setting up an online crowdfunding campaign, which allows you to make a donation. 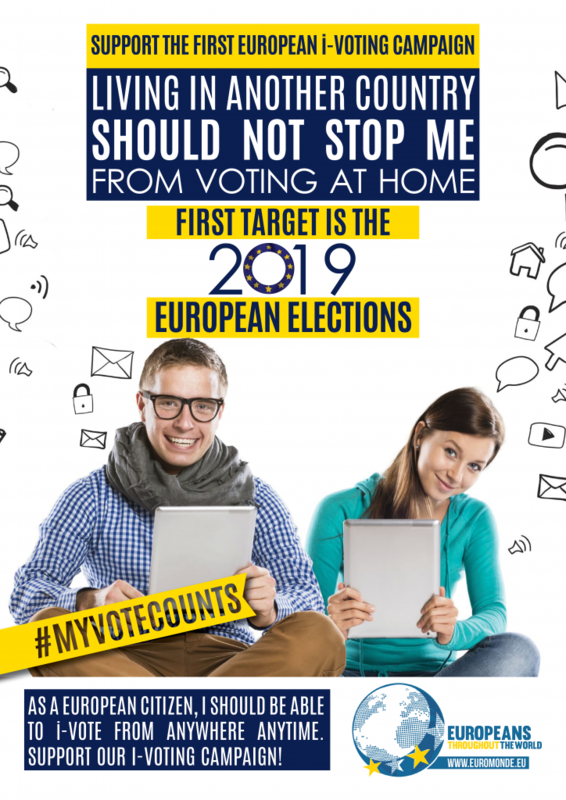 Donations will be used to organize awareness events with the purpose of introducing elections rules and procedures which permit i-voting in all EU member states. The European elections in 2019 will be our first target!